Posted by The Boys & Girls Clubs of Las Vegas in Events, Uncategorized. 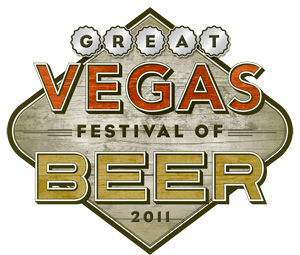 On June 18th, 2011, thousands of Las Vegas locals won’t need to caravan far to imbibe the best suds from 25 top breweries (over 100 beers) at the first ever Great Vegas Festival of Beer, located at the new Tivoli Village in the Summerlin area. Posted by The Boys & Girls Clubs of Las Vegas in Events. Join us for our 3rd Annual Art Auction! The Reynolds Clubhouse will be celebrating its 10th anniversary on July 31st, 2009. Details coming soon!